How to increase a percentage of registrations with the design of forms? As a user, registering for websites/apps is no fun. Because it's on a computer, it's only slightly less annoying than filling out paper forms, this article will help developers to try and make registration as painless as possible. It seems what can be easier then registration form and, even more so, login the site? A pair of fields and a button. But in the nuances of this simplicity is hidden the success of the work performed and the number of users of your service. How to make the forms easier, process more pleasant and thus reduce the number of bounces? 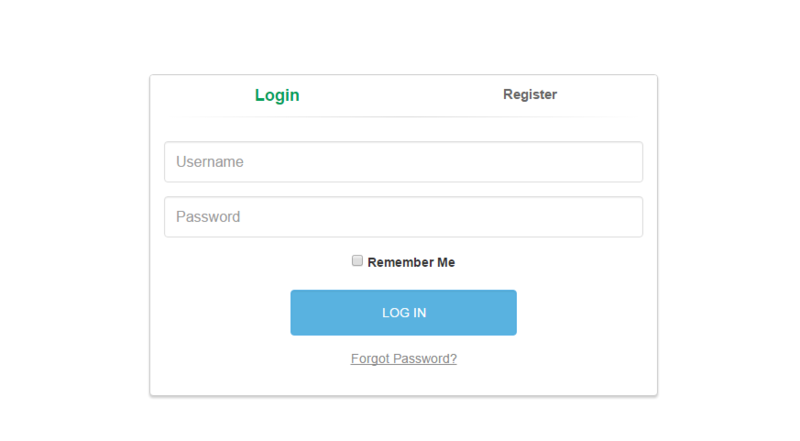 What is the mechanism of registration and user login? This is the necessary minimum. It must be put together and get a single, user-friendly mechanism of entering. Of course, it is possible to combine different methods. For example, the tabs in popup or extended tabs with details as separate pages. As there is a specific registration, which require a special approach, for example, online banking. How to make registration more efficient. Humanity. Be the man, do not keep doing what you can for yourself. Some information can be determined automatically, for example, gender or city. If this can not be done, then after registration you can specify the missing information. Fewer fields than the better. Spent time. Show in seconds how fast registration is, if this is true. Nobody wants to waste their precious time. The cursor should automatically rise to the first form field. Captions. Write the names of the fields is better above them and not beside. So look man slips from top to bottom, instead of "inverted Christmas tree." Correctness. Error messages should be written for the common man understandable language, and not in technical terms. They should appear next to each field separately, rather than heap somewhere in one place. Also need to highlight the text fields themselves. And possibly writing tips. Ideal would be to check the correctness of the data entered at once, without reloading the page. For example, it is very convenient when invent a nickname. Please flag correctly completed the fields, such as ticks. This is good in the process of filling the entire form. Password. Ask for a password at most once. If a person is sealed and could not enter, he will restore the password. 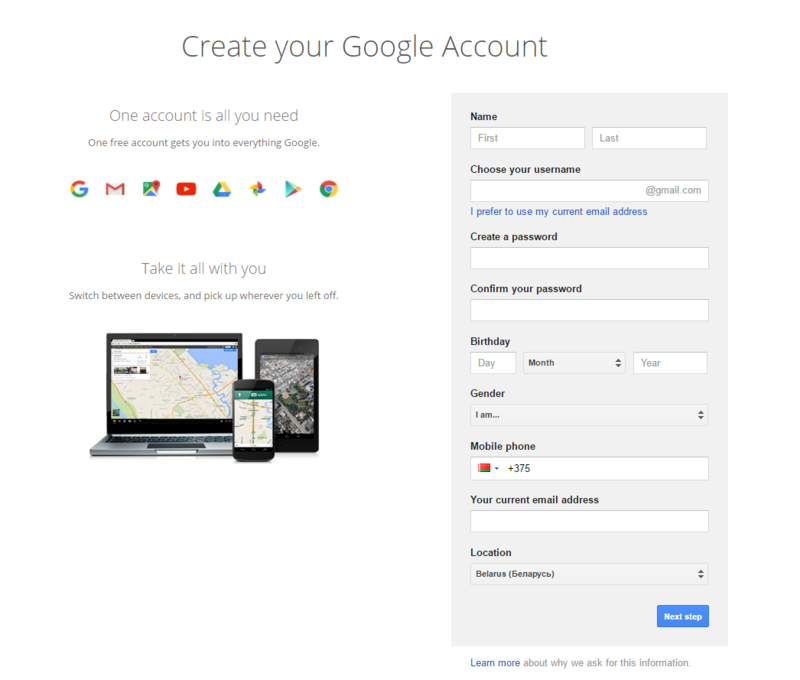 Or do not ask for the password, and generate and send it in the mail. If you still ask it, give the opportunity to see when person enter it. It is not often we have someone standing behind us. Social networks. Let's take the opportunity to go through a social network. Immediately. It's fast and convenient. You can generally leave to enter only social network. This option makes it impossible to make a lot of mistakes, but it is for a young audience. You can lost if your target audience is older than 40. Checkboxes. Most often, we usually use our own device, rather than a stranger. 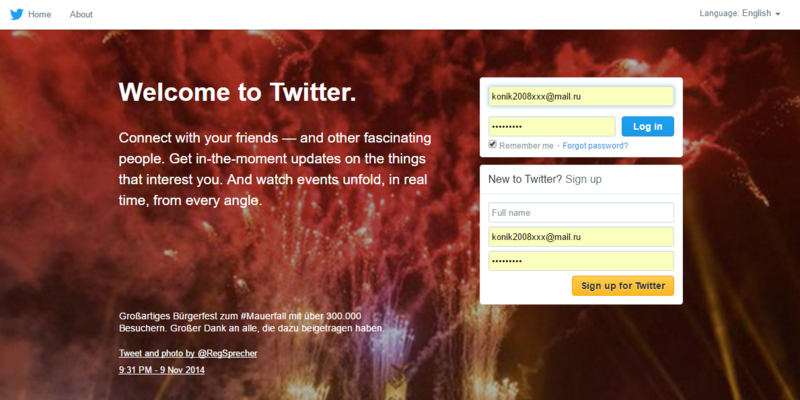 Therefore, in order not to make use constantly to log in, you need a tick "Do not remember me." And if a person clicks it, it will automatically log out when you close the site. 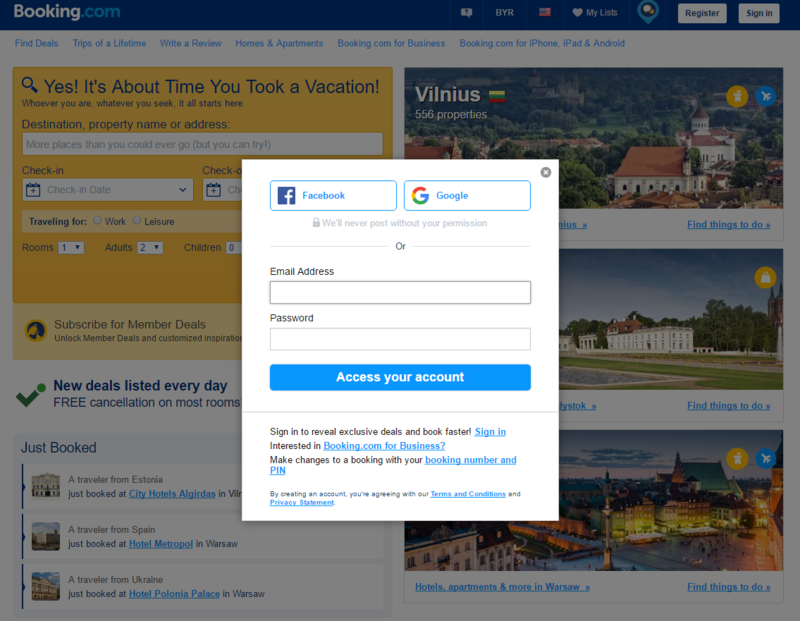 The wording may be different, for example, "Stay signed in" active tick. Do not sign on the default a mailing. If you like this article, maybe you'll also like my previous one. We hope this simple set of useful tips will help you reduce the number of bounces during customer registration and increase your profit. I'm 30 years old, living in Minsk, Belarus and interested in everything that is connected with Web design and love to share my knowledge with everyone who is interested, too. Vadim Kononyuk. I am urrently associated with an international web design and online marketing agency Anvers Media.